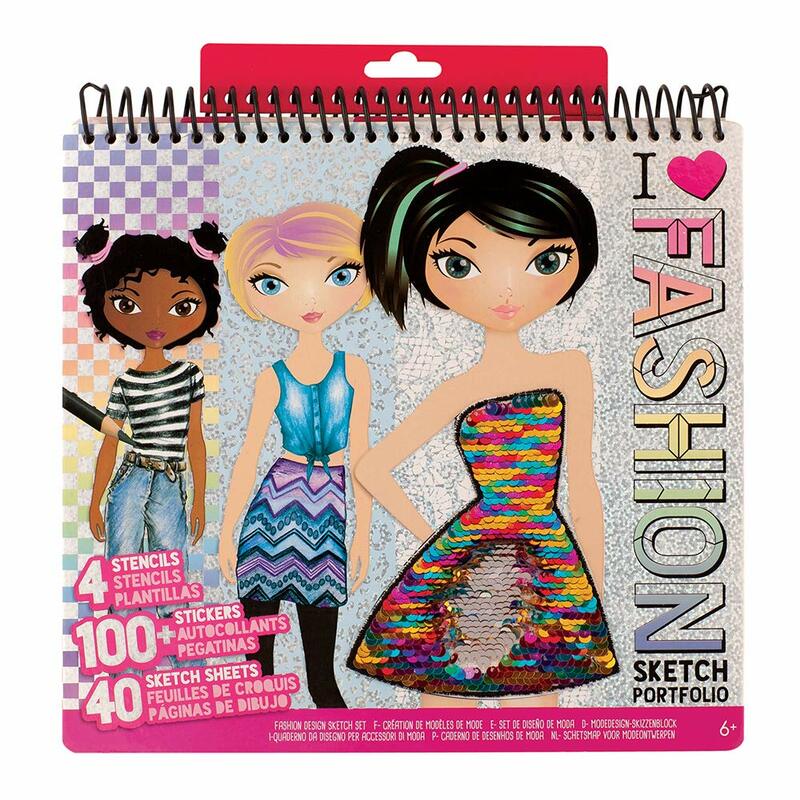 Become the next great fashion designer with the Fashion Angels Fashion Design Sketch Portfolio. 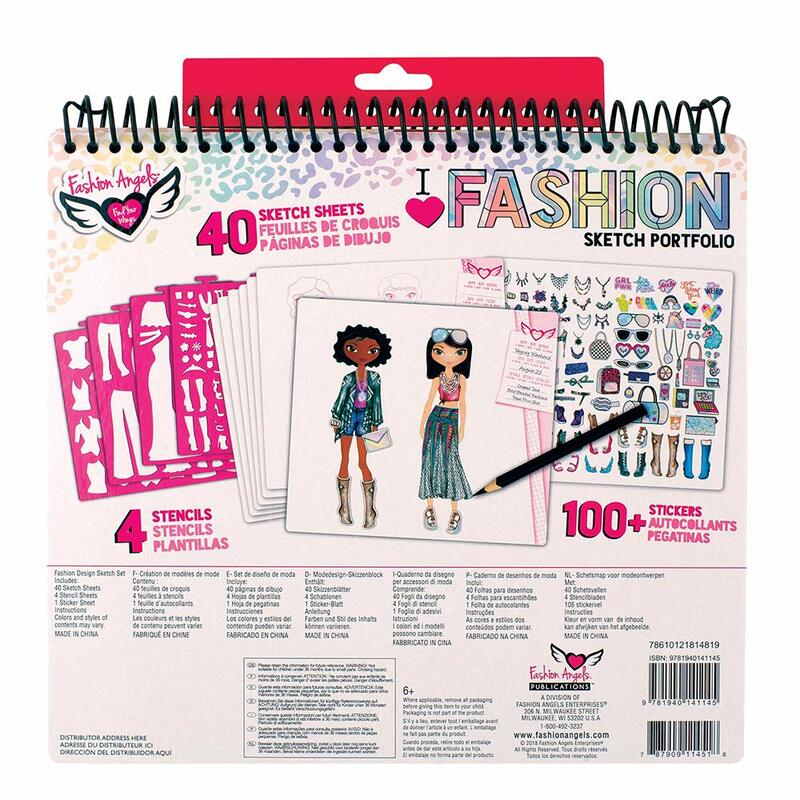 Each page has a pre-printed outline of a model to get your creativity started. Use the stencils to add your own details, color, and embellish with stickers. 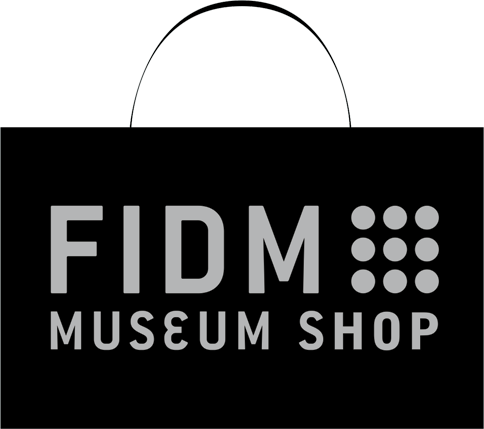 Dream up and design your own fashion line with the Fashion Angels Fashion Design Sketch Portfolio.